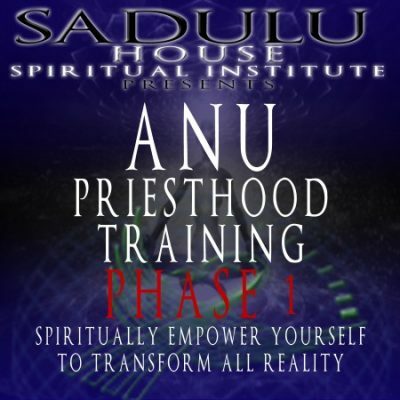 This is a group for all students of Anu Spiritual Training Phase 1. Greetings ANU family! I would like assistance on reviewing the past modules. Where do I click on the course link to hear the lecture? tore is experiencing issues. Can anyone tell me where I can get a similar kit from? Can your negative emotional and mental states of being effect the outcome of your castings? If so, how do you remain calm and cool headed to receive the most accurate answers, in spite of your inner turmoil? 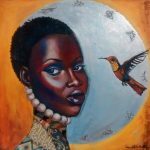 Is the main function /use of Astrology to identify and transmute the flaws of our personality (Spirit) in order to be in alignment with our Soul? Hey, Can anyone please tell me where and how I can submit my assignments? Chief Said ” The Soul Is a component of the ethereal body…..”. How many parts make up a whole ethereal body?.. What are these other components?.. Are there parts of the ethereal body that are beyond human cognition? Do we have to feed our spirit during our life?.. If so, how?.. And if we do not, what are the effects of that? Chief said ” The soul is a component of the ethereal body…..” So if our soul is only one component, then how many parts are included to make a whole “body”? Also, What are these other components exactly and are there any of these parts, that are hard to grasp a clear notion of, with our limited human cognition? I can’t answer that question completely but I would suggest you read the chapter of “The Ori” in Grasping the root of Divine Power. I wanted to know if anyone else had considered whether our spirits, from which our personalities’ arise , has a need to be fed as other spirit beings do?.. If so, how do we feed our spirit? And what happens if we don’t?